Have you gone into business only to find you’ve become a bookkeeper? “Outsource your weaknesses.” So says start-up guru, Sujan Patel, when advising small business owners to get outside help for tasks like payroll and bookkeeping. And when you consider that 70% of businesses fail due to poor in-house financial management, Patel’s advice seems spot on. Unfortunately, many small business owners try to keep costs low by doing everything themselves— unwittingly sabotaging the financial stability of their own business. If numbers aren’t your strength and you would rather focus on building your business, it’s time to engage a bookkeeper. 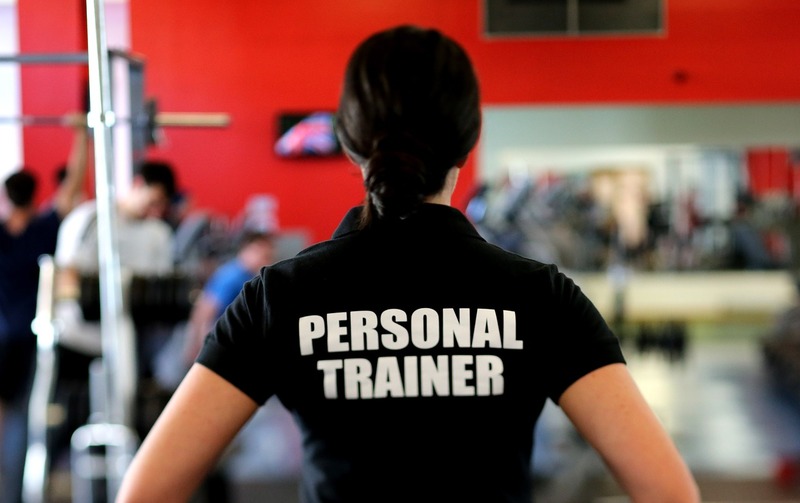 Here are four ways to ensure you find the right fit. The nuances of bookkeeping vary from one corner of the market to another. When considering a bookkeeper, it’s important to look not only at total years of experience, but also at the relevance of that experience. For example, if your business is fashion, a bookkeeper who has primarily worked in the auto industry may not have the insights into your industry that can really add value to your work together. In addition to a degree or diploma from a recognised institution, your bookkeeper should belong to a professional bookkeepers association. Most associations test applicants to verify their technical skills and theoretical knowledge, with the goal of protecting and furthering industry standards. The bookkeeping profession is now recognised through the Tax Practitioners Board and we must be a registered BAS Agent to advise on any BAS matters. This includes coding your accounts, and processing payroll. Ensure your new bookkeeper is a registered BAS Agent which also means following a Code of Professional Conduct, continued professional development, and professional indemnity insurance. It’s imperative for small business owners to have open, effective communication with their bookkeeper. An effective bookkeeper should be adept at explaining and breaking down complex accounting concepts in accessible ways, so you always have a clear understanding of your financial position. When you engage someone to look after your books, you place a considerable amount of trust in their personal integrity and trustworthiness. But how does one evaluate these character traits? The bottom line is that hiring a bookkeeper is about much more than finding an able number-cruncher, or the person that will do it the cheapest. 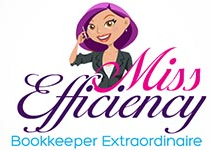 The bookkeeper you choose will be an integral part of your business success. Look holistically at technical skills, experience and character to find your ideal match, and you’ll gain a valuable professional ally for years to come. See how we can help you here.